Turtle Creek meanders along the back of the one-acre site and Rock Creek winds its way through the side of this private and wooded property. The rooms in this 5,000 square foot home are arranged to capture the view of the topography, creeks and adjacent acreage of forested land. 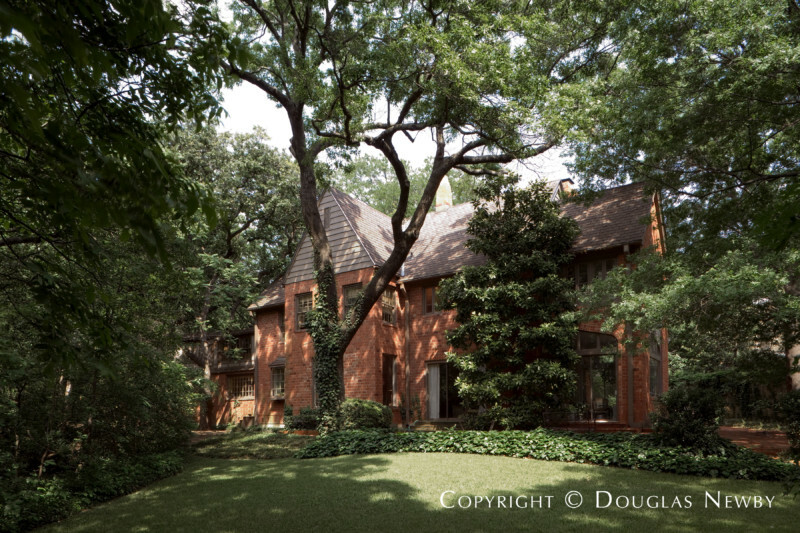 Here you will enjoy one of Dallas' great estate homes from the 1920s. Please contact me, Douglas Newby, at 214.522.1000 if you are interested in this home or another Dallas Featured Listing.